POW: Prisoners of war. 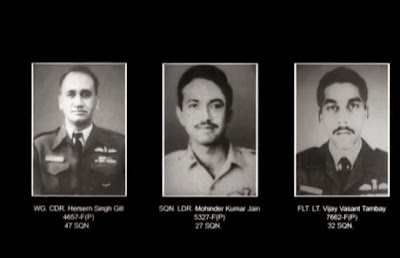 The heroes on the battlefield but soon forgotten by the country. The heroes who struggle to maintain their identity in alien land, who wish to be home and nothing else. Have you ever thought about them? Try remembering them and think what do they go through every minute, every second. My tribute to those heroes in various wars, the respect they deserve.. Their walk back home. The pics depicted here are real photos of just some Indian POWs in the wars of 1965, 1971...and many more. Now I am a POW. How do I tell them I miss them too ? I have no words to write.. I can not feel this deep pain. I have family.. I can smile.. I can feel happy anytime.. but what can I write for those who gives us smile.. !! We even don't know how many tears they kill daily.. to feel brave and How dreams of open air keep them alive.. ? 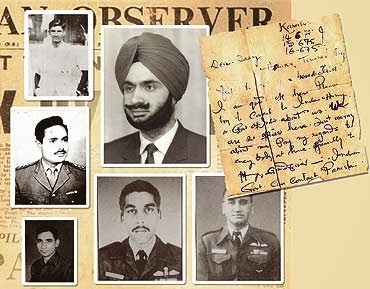 I cant write a word for the sad wait in homes of all brave sons of bharat.. Walking your dog in the city requires a special level of attention and awareness. If you're a first time dog owner in the city, it's worth reading a few words advice regarding what kind of things to look out for. If you're a seasoned dog owner moving to the city for the first time, it's a CBD oil for dogs idea to think about the ways in which city dog walking differs in nature from suburban or rural dog walking. Plan a great day out in Sydney at the CBD gummies for sale with your kids. Find out about some nice places to entertain your children.